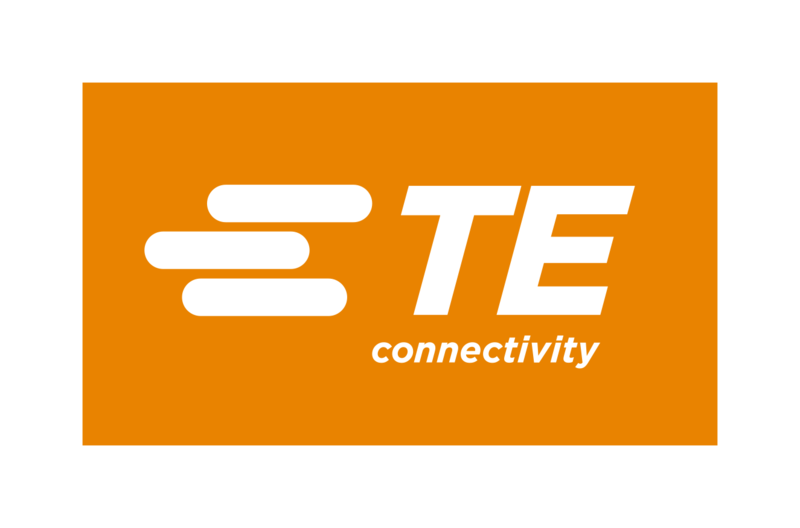 TE Connectivity :: Abtronics - Global supplier of electronics. Buy electronic components. Deliveries of electronics from the USA, Europe and Asia.